“ Although Stuart’s style has been compared to that of his influences, some of this material could be compared to that of David Gray”. - Dave Arcari, Music scene. 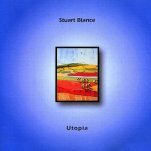 “ I think Stuart is the UK’s answer to Beck, this guys talent is a most unusual mix which is hard to pinpoint the reasons why his music is so clever, but without doubt the vocals and strong songwriting are unique and appealing, inspiring interest in his originality.” - Music industry connections. 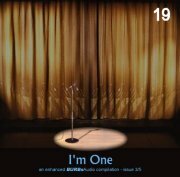 Stuart included on Burbs audio release "I'm one" which features 15 up and coming singer/songwriters, available here. 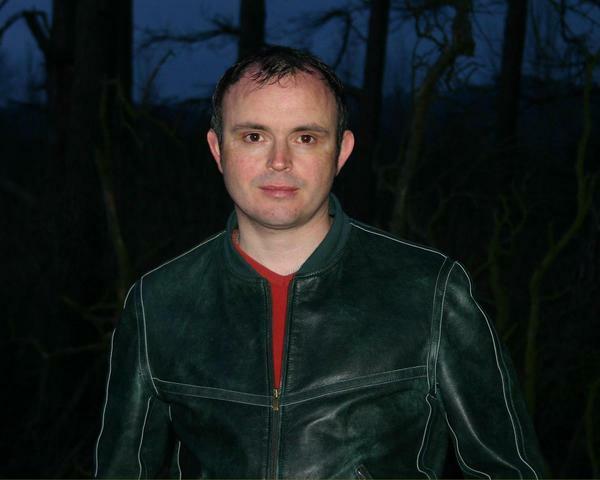 Work under way for album number two, which will have a more electronic feel due to stuart's recent purchase of a Korg karma keyboard, which has inspired a new style of songwriting.